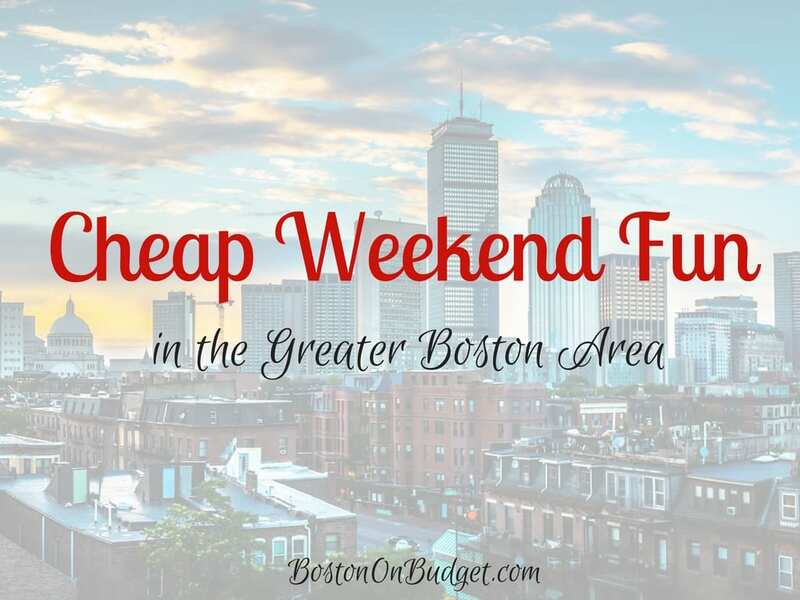 Cheap Weekend Fun in Boston for Feburary 25-26, 2017! Lowell Winterfest 2017: February 24-25, 2017 at Lucy Larcom Park in Lowell. 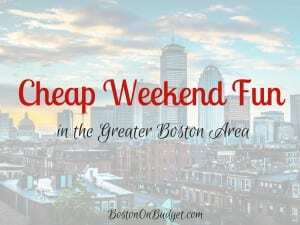 Head to Lowell for this annual Winterfest with free ice skating, carousel, chocolate festival, and more! Free general admission. Oscars Viewing Party: Sunday, February 26, 2017 at Trident Booksellers. Watch the Oscars on the big screen at Trident on Sunday night and place your predications! Free Chowder Day: Saturday, February 25, 2017 at Barking Crab. Enjoy free clam chowder (with any purchase) on Saturday at the Barking Crab for National Chowder Day. Try Hockey for Free Day: Saturday, February 25, 2017. Try hockey for free at participating locations around the country for kids ages 4-9! MIT Museum: Sunday, February 26, 2017. The MIT Museum is free the last Sunday of each month, September to June. Sullivan’s at Castle Island is open for the season and are offering half price hot dogs until March 3rd! A sure sign of spring!